Climate change is having dramatic effects on many of our species, and not always in obvious ways. A new study demonstrates that climate change disrupts natural relationships between species. Part II of The Intergovernmental Panel on Climate Change (IPCC) fifth assessment report, published at the end of March, reported that climate change is altering species’ distributions and populations with high confidence. However, what is less clear is how and why. 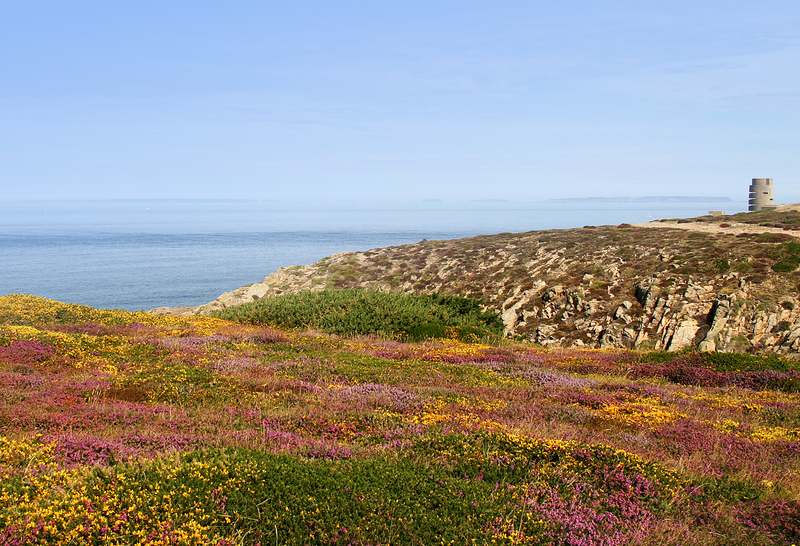 Latest research led by the British Trust for Ornithology (BTO) shows that the main driver of change might actually occur through altered interactions between species, rather than direct responses to climate. Each species shares an ecosystem with other species, some of which it might eat, and others that might eat it or compete with it. 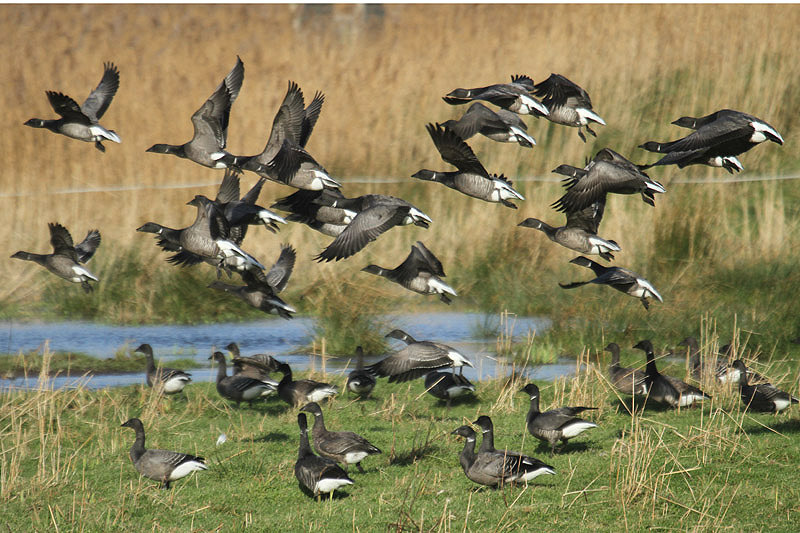 Scientists from the BTO and other partners of the Cambridge Conservation Initiative (CCI) found it was the effects of climatic changes upon the populations or activity of these other species which were responsible for many of the impacts observed, as they cascade through the food chain. For example, Arctic fox populations have been affected by declining lemming populations linked to changes in snow cover, and also by expanding red fox populations. Hungry Arctic foxes may look to other prey such as breeding wildfowl like brent goose and waders like sanderling (they already feed on these birds during ‘lemming years’ – in Jersey we don’t see any young geese at all some years). 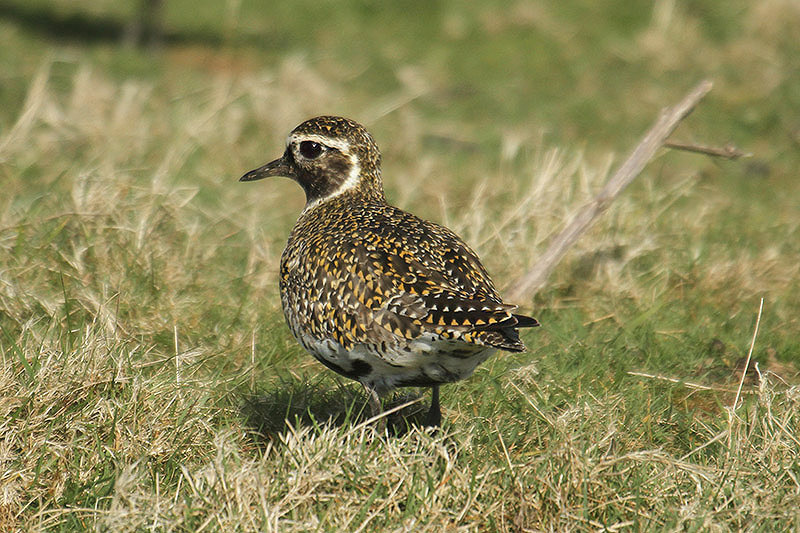 In the UK, upland birds such as the golden plover are affected by increasing summer temperatures, which causes problems for their cranefly prey. These disruptions particularly affect predatory species, and appear to have worsened with climate change. Importantly, as much conservation action is already about managing species’ populations, such as controlling invasive species or reducing predation risk, we already have the conservation tools in place to reduce the impacts of climate change on species. This understanding, therefore, provides hope that we can help the most vulnerable species adapt to climate change, providing the magnitude of climate change is not too great, and that conservation activity is sufficiently funded. For example, in the UK uplands, we can restore degraded peatland habitats to boost invertebrate cranefly populations, and increase their resilience to climate change. Whilst this work also helps identify the types of species’ most vulnerable to future climate change impacts, there remains a lack of information from the tropics, where most species’ occur, and where increased monitoring and research is essential.